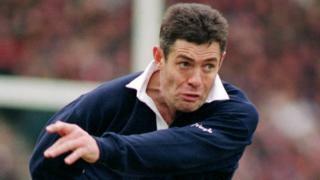 Former Scotland captain Gavin Hastings reflects on his favourite try for Scotland in the Five and Six Nations. Hastings' try - after a superb pass from Gregor Townsend that became known as the 'Toonie Flip' - came in the dying minutes against France in 1995 to help Scotland record a famous 23-21 victory, their first in Paris for 26 years. Scotland will face France again on Saturday, 7 February in their first game of the 2015 Six Nations Championship. 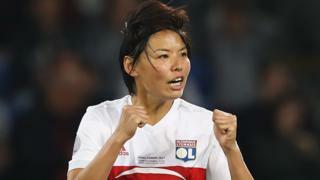 Watch extended highlights of that famous France v Scotland encounter in the Six Nations Rewind on Saturday 7 February from 10:00 GMT on BBC Two.